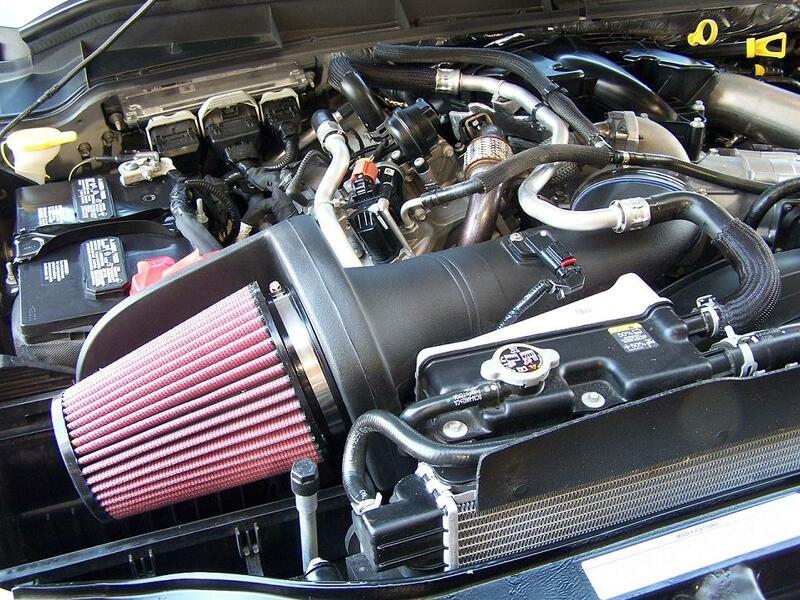 Not all intake systems are the same and savvy customers know which ones make more power than others. This is why Volant Cool Air Intakes are extremely popular with customers who know their intake systems. Volant replaces all of that restrictive piping all the way back to the throttle body with higher flow tubing that your mass air flow sensor will bolt right up to in a matter of minutes. Fast and easy horsepower and torque. We GUARANTEE the LOWEST price on all Volant Products! If you find a better price on this item (Part 59867), call us and we will match or beat the price, and ship it the same day! The part number for this Volant Intake is 59867 and it fits 2011-2016 Ford F-250 F-350 F-450 6.7 Diesel models.